The Umm el-Fahem Art Gallery was founded in 1996, on the initiative of local residents and artists who wanted to bring quality contemporary art to the city and its population and to exhibit original Arab and Palestinian art. With a lack of other art galleries in the Arab sector in Israel, the gallery has become an important social and cultural meeting place. Contemporary art exhibits, symposiums, creative workshops and seminars have drawn large audiences and have established the gallery as an important center in the local and international culture scene. 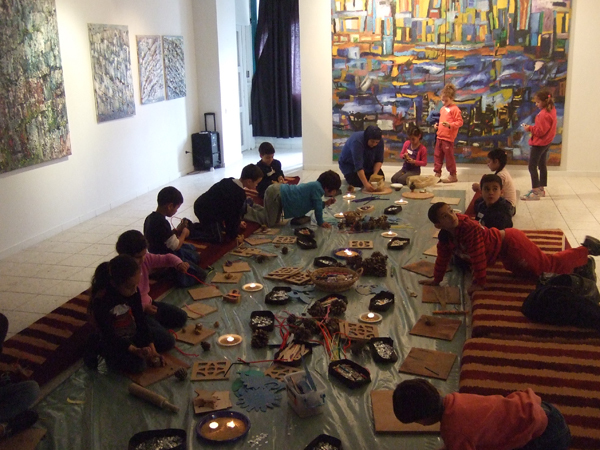 The gallery operates under the auspices of the El-Sabar Association, with a membership that includes intellectual and cultural figures from the entire Wadi Ara region. 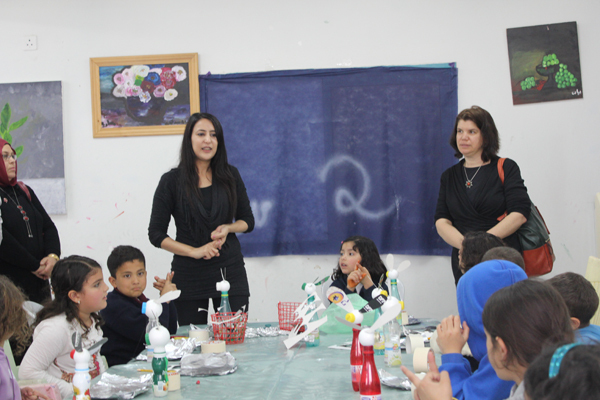 The association is a non profit organization and is supported by funds from the Ministry of Education of the State of Israel, the local municipality, various foundations, private donations and contributions from local residents.